The Tamil Nadu government has agreed to approve 1,344 additional posts for state judicial staff. 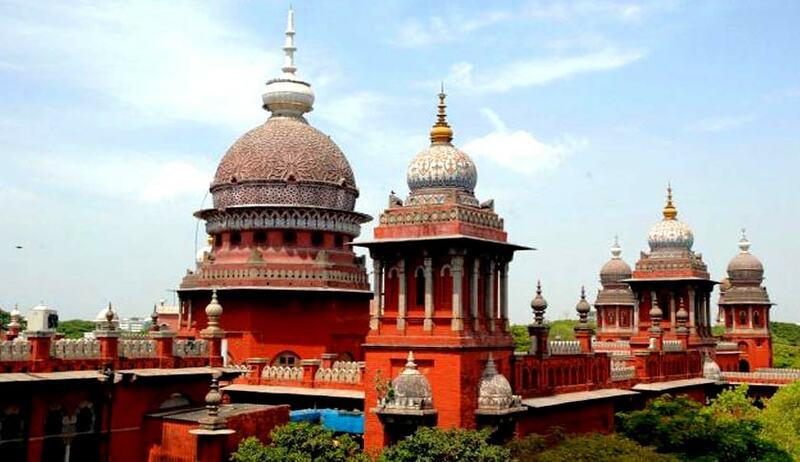 The Madras High Court was informed that a file on additional posts was sent for approval to the competent authority and assured that the necessary sanctions would be obtained within the calendar year. The court has listed the matter for further hearing on January 6, 2017. In an affidavit filed on Friday before the first bench, comprising Chief Justice Sanjay Kishan Kaul and Justice M Sundar, Home Secretary Apoorva Verma stated that the government had issued orders sanctioning the additional posts on 5th of December. The matter relates to a PIL filed by the Tamil Nadu Judicial Ministerial Officers Association, seeking a direction to the state government to pay compensatory allowance to the staff attending Lok Adalats on holidays. The Home Secretary was slammed by the high court for his reply to the Registrar-General of Madras High Court on August 19th, wherein he stated that sanctioning of additional staff would burden the government with an extra cost of Rs.30.18 crore. He said the proposal was not in consonance with Justice Shetty Commission recommendations. On another issue in the petition relating to allotment of government houses to judicial staff, the Housing and Urban Development department had also filed a separate affidavit on the matter. The Additional Advocate General clarified that the scheme was meant for government servants only and thus inferred that it would include judicial staff as well. It stated that up to 15% of the accommodation would be reserved for them and necessary orders shall be passed before the end of the calendar year. The bench, however, directed that priority be given to judicial staff in the matter of allotting government houses.